The humble blackcurrant is the ultimate “superfruit” which can help fight cancer, heart disease and Alzheimer’s, new findings show. The berry is far more nutritious than more exotic fruits such as goji berries and blueberries, favoured by celebrities, including Gwyneth Paltrow and Madonna, and has the benefit of being home-grown, scientists claim. Research by Dr Derek Stewart, of the Scottish Crop Research Institute (SCRI), has found the blackcurrant contains greater levels of vitamins, minerals and antioxidants than 20 other fruits tested. Crucially the amount of antioxidants means that eating blackcurrants can help prevent cancer, Alzheimer’s, heart disease, eye strain, MRSA and diabetes, among other ailments. The study looked at 20 fruits and measured the levels of antioxidants and the nutritional value. 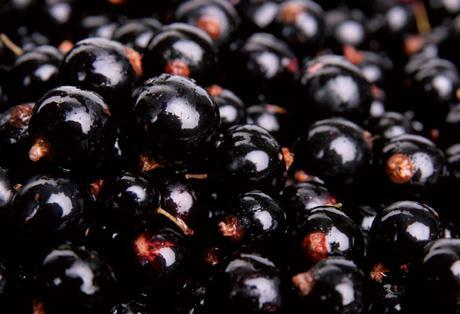 In the majority of cases the blackcurrant outperformed its rivals.